(06-16-2017, 05:22 PM)Gumby Wrote: Straight out of the WTF Files ! It looks black and white to me, or am I missing something? 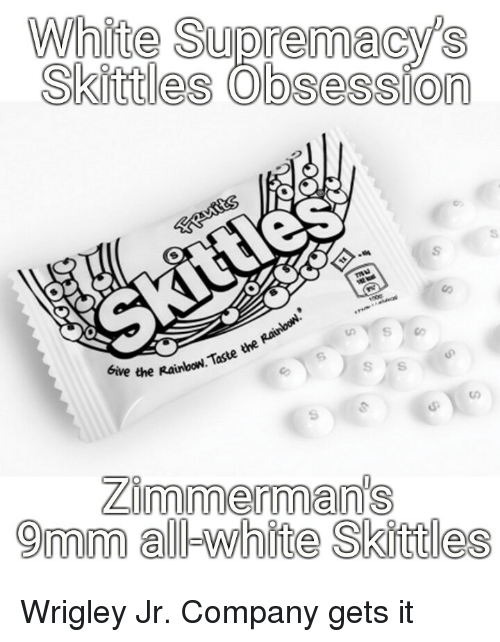 I'm not offended by black or white, this is the epitome of ridiculous triggers. this makes me think anything white is being targeted now...as being racist. 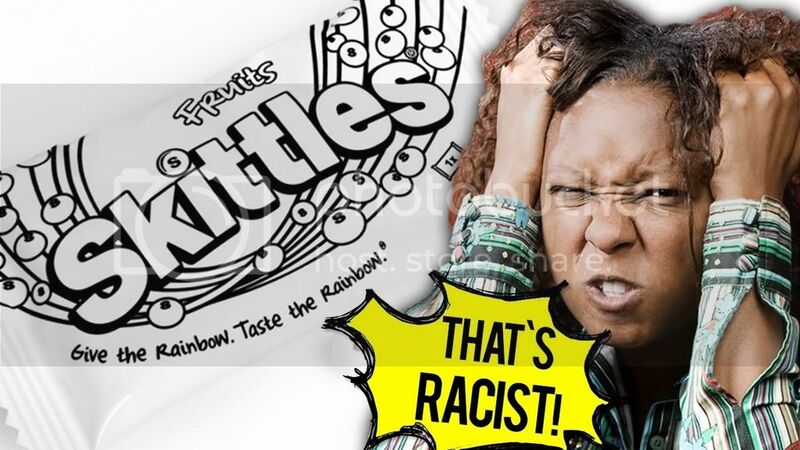 would they have preferred BLACK skittles? i dont get it, this is a stupid thing to get upset about especially when the company was trying to celebrate and not condemn. man, people are just damn idiots nowadays. your hilary cartoon there is funny because there are a lot of people who say straight up that she actually STINKS...podesta wanted to know how to handle it himself...omg. 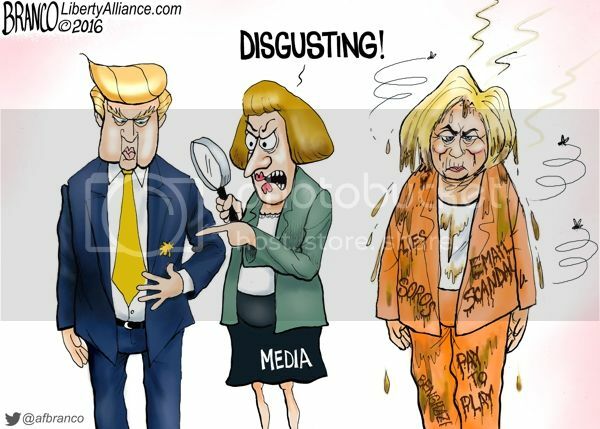 so when i see her, and i really try NOT to i immediately think how awful they all say she smells..
maybe that is a reason not to want to investigate her stinking up the room.oh gawd! reminds me of this old old man in the store ahead of me...i kept getting a whiff of onions...like bad old onions. i felt bad for that cashier girl. I've met a few old ladies that had a peculiar stench. One of my aunts had a very strange smell. I used to hate it when she would hug me, it made me want to throw up.